Victoria Lautman. The New Tattoo. New York: Abbeville Press, 1994. 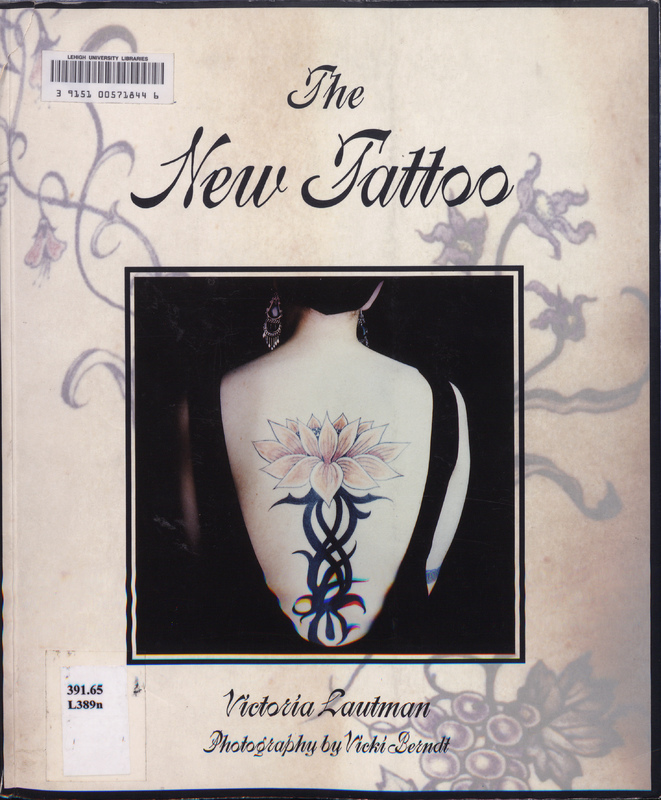 With photographs by Vicki Berndt, this book explores how tattoos have been worn by cultures around the world for centuries.